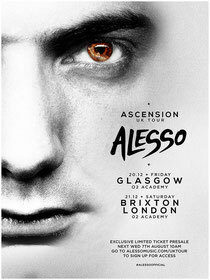 Following two sold out Easter Weekend shows in the UK and his performance at the first ever EDC London last month, Alesso will be returning to the UK once again for the two dates at Glasgow O2 Academy on Friday December 20 and London O2 Academy Brixton on December 21. Both shows have an exclusive presale and fans can sign up to access the presale now at www.alessomusic.com/uktour, with the general on sale taking place Friday at 10am. The shows will round off an extremely busy year for Alesso, having completed tours of India, South America and North America in the first half of the year, along with a performance at this year’s Ultra Music Festival in Miami. The second half of the year saw him embark on a three-month long run of shows taking him from his native Sweden to New York and just about everywhere in between. 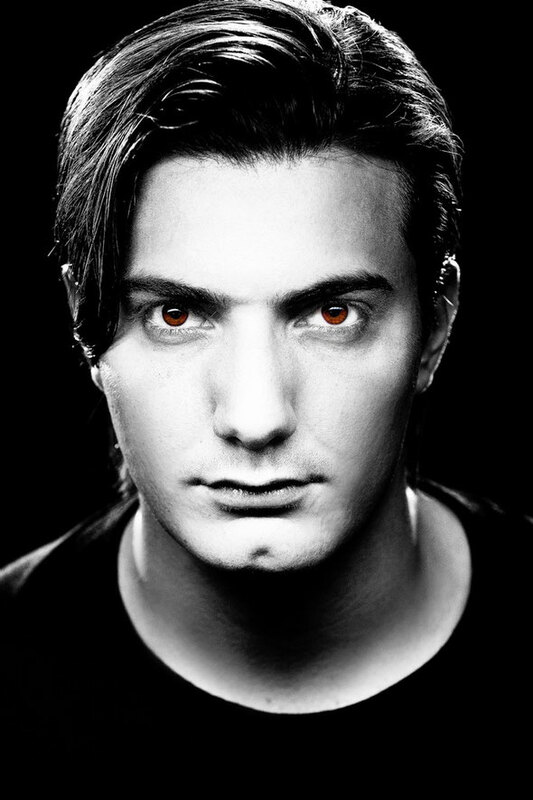 As well as joining Axwell and Sebastian Ingrosso for a number of performances at their Departures residency at Ushuaia, Ibiza, Alesso has started a series of festival dates including the first ever EDC London, Tomorrowland, Balaton Sound, Sudoeste, Creamfields and Electric Zoo in New York.